People of all ages will tell you that driving is a key to independence. 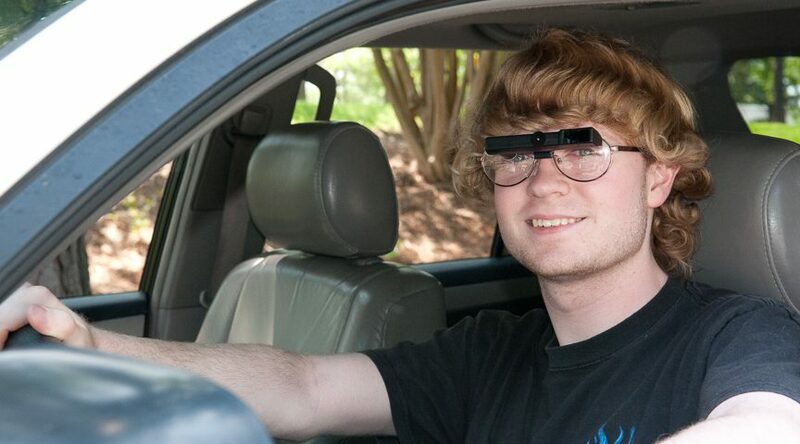 People with vision loss who wish to acquire or maintain the privilege of driving often include teenagers and adults with a congenital or acquired visual impairment. Some of them may have never been able to drive. There are also adults with an acquired visual disability who do drive but may lose their license because of vision loss. However, vision standards vary from one state to another. The variable rules result in people with visual impairments not being licensed to drive in some states and licensed to drive in others. Obviously, the ability of a visually impaired individual does not change depending on state lines. Yet, to maintain some driving privileges they may have to move to different states. In Las Vegas, the vision standard is 20/40 in at least one eye. In case you do not meet this standard, you are issued a Physical Evaluation form with a vision test section, and referred to a licensed vision specialist.  We, at the YESnick Vision Center in Las Vegas, NV perform full vision examination and assess whether your eyesight will allow for safe driving. In case you are visually impaired our Low Vision Specialists will help with examples such as macular degeneration, glaucoma, diabetic retinopathy, and retinitis pigmentosa. 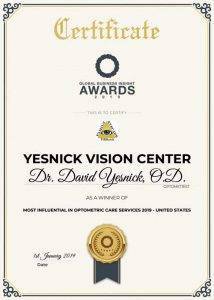 Dr.Yesnick is trained and experienced in designing glasses that can make a difference in your vision. We offer low vision rehabilitation whereby we design glasses that enable you to do the things you want, including driving. The aim is to maximize your visual capabilities. Yes, it is possible to safely and legally drive in Las Vegas NV using our driving vision aids and “safe driving technology”. The only available drivers training clinic in Las Vegas NV to help keep visually impaired drivers safely and legally on the road is our AAA Driving Academy. We provide Visually Impaired Drivers Training and Certification. 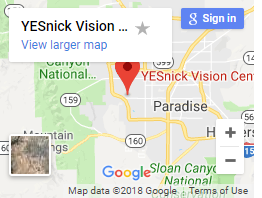 The Academy is inside the YESnick Vision Center in Las Vegas. After vision correction, the potential driver should be at least 20/40 when looking through the telescopic device, and 20/120 when looking through a carrier lens. The prospective driver’s field of vision must be at least 130 degrees. The applicant must have a stable visual deficiency condition, in this case, one that is not progressive. The applicant must pass the comprehensive driving test regardless of whether they can operate a motor vehicle safely using the given devices. The Las Vegas NV Department of Motor Vehicles will need to retest your vision. For this, we will provide a copy of the vision specialist’s recommendations to take to the DMV. According to Las Vegas, NV regulations, you are to get a restrictive driving license that will ensure you drive within your abilities. There are license restrictions for persons who require glasses, corrective contact lenses or bioptic telescopic lens. It is again the sole responsibility of the individual with low vision with a limited driver’s license to understand when it is time to retire from driving altogether. The driver should understand the need to retire from driving for their safety and that of others. Nonetheless, if you are interested in driving, we provide many options for enhancing visual abilities. Do not despair!